Are you applying for a job at Southern Company? JobTestPrep will prepare you for the competitive recruitment process by providing you with practice aptitude tests and interview questions. 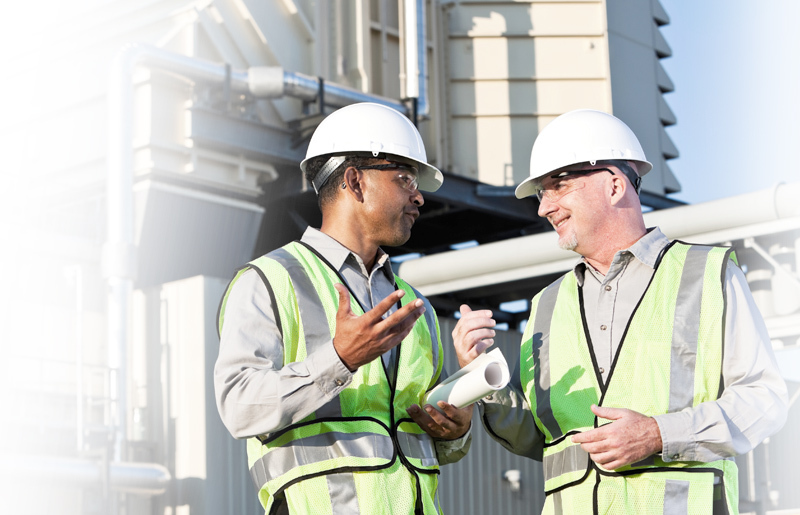 Read on, learn about the hiring process, and achieve your best performance on Southern Company online tests. Southern Company is an electric company based in the southern US, headquartered in Atlanta, GA. Southern Company also operates Alabama Power, Georgia Power, Gulf Power, and Mississippi Power. The tests that you encounter during their hiring process will be the same as the ones provided by Southern Company. Southern Company recruits for plant operators, electricians, meterman, mechanics, machinists, and more. For each position, you apply for there will be an assessment test during the hiring process. When applying for a Southern Company internship you will need to pass a test. The tests are the same for any of the positions listed above. For each position that you apply for you will need to take one of the following tests: CAST, POSS/MASS, SASS, TECH, SO/PD, Criticall, SKAT, and more. These tests measures skills and abilities required for the job. Both EEI and Southern Company are the test providers for the exams you will encounter during the hiring process. Preparing for those tests will help you gain an advantage in the hiring process. JobTestPrep will prepare you for all the exams you will encounter during the hiring process. Our practice tests include answer explanations and score reports to help you prepare for the exam. If you passed the test a recruiter will evaluate your submission for further advancement. At this point of the hiring process, you will most likely encounter an interview. If you failed the test, you will be allowed to retake the test after 45 days. Preparing for the test will help you avoid failure. Reviewing the test sections will help you prepare for the test. Our preparation packs contain questions and answers explanations to help you prepare. JobTestPrep's preparation pack can help prepare you to succeed in the application process for various positions. Southern Company's recruitment process is rigorous, but with extensive practice, you can improve your chances of being selected to work at Southern Company. Start preparing yourself now for the company's aptitude tests with JobTestPrep. Southern Company is one of the biggest energy companies in the U.S. It is headquartered in Atalanta, Georgia, and has numerous subsidiaries that operate or develop renewable wind, solar, and biomass facilities throughout the country. Southern Company, EEI, and other trademarks are the property of their respective trademark holders. None of the trademark holders is affiliated with JobTestPrep or this website.